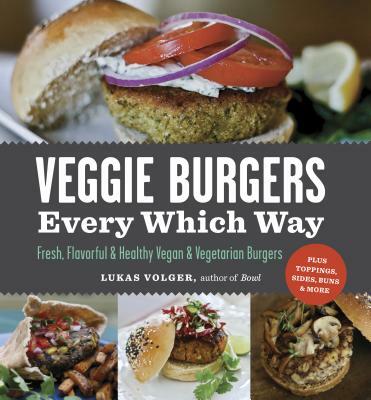 Lukas Volger is the author of two other cookbooks, Vegetarian Entreés That Won’t Leave You Hungry and, most recently, Bowl. He is also the founder of Made by Lukas, a premium veggie burger company established in 2013, and editorial director of the biannual magazine Jarry. He lives in Brooklyn, New York.